Here we back with Spot 10 Differences Contest! 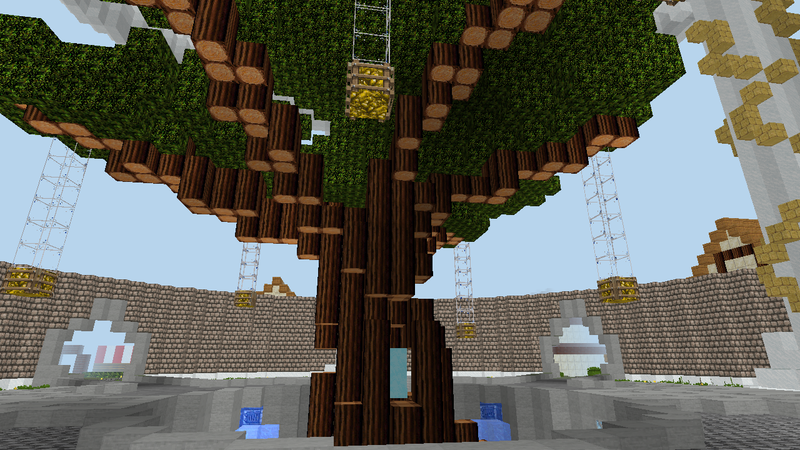 Here you can see 2 pictures of mighty tree from UtopiaCity map. Compare them and try to find as more differences as you can up to all 10 that we hid. Click the image to open it in full size. Mark the differences you found in any graphic redactor (Paint for example) or write the list of differences and post your results in this thread (Read this guide about using imgur.com to share your images on Forum). Answers will be accepted until Thursday May 26 .